William Smith Monroe (September 13, 1911 – September 9, 1996) was an American musician who created the style of music known as bluegrass, which takes its name from his band, the “Blue Grass Boys,” named for Monroe’s home state of Kentucky. Monroe’s performing career spanned 60 years as a singer, instrumentalist, composer and bandleader. He is often referred to as The Father of Bluegrass. 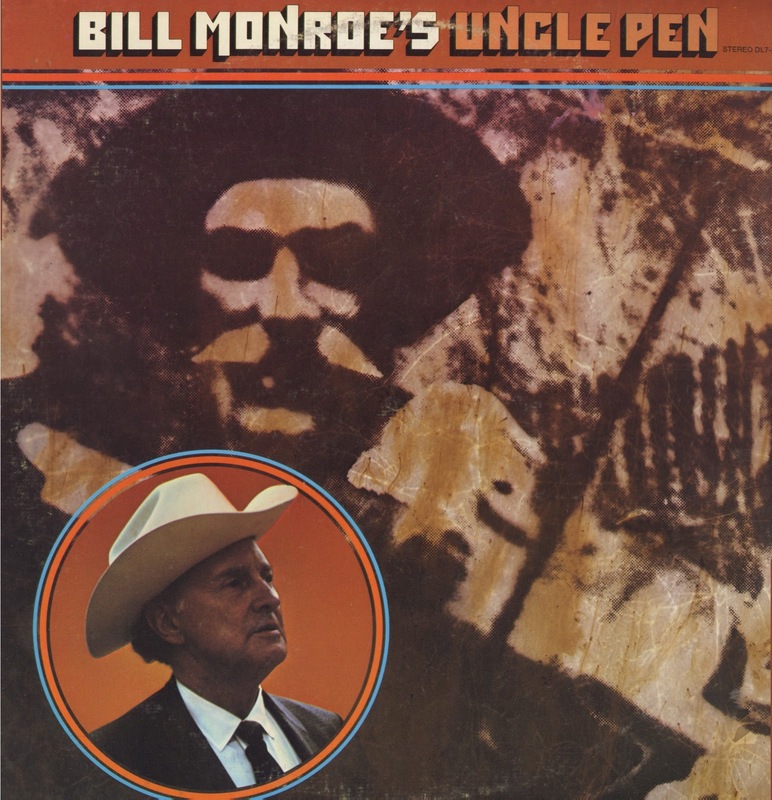 ”Uncle Pen,” was recorded in 1950, and the 1972 album, “Bill Monroe’s Uncle Pen.” On that album, Monroe recorded a number of traditional fiddle tunes he had often heard performed by Vandiver. Uncle Pen has been credited with giving Monroe “a repertoire of tunes that sank into Bill’s aurally trained memory and a sense of rhythm that seeped into his bones.” Also significant in Monroe’s musical life was Arnold Shultz, an influential fiddler and guitarist who introduced Monroe to the blues.